How Comodo Advanced Threat Protection Works? Cyber threats are evolving at an exponential rate and are becoming more challenging to control. Wide-ranging security vulnerabilities, faster and more sophisticated cyber attacks are all making it extremely difficult for security experts to prevent zero-day threats. Nowadays, savvy hackers are using advanced methods to hack networks, faster than most businesses can defend against. Hackers hijack organizations and use their own corporate networks for personal gain. Organizations are beginning to implement Defense-in-Depth strategies to thwart attacks. Comodo Dome, a Cloud-based Secure Internet Access suite includes five layers of strong defense when it comes to internet-based threats. Comodo Dome is an advanced threat protection suite that leverages containment technology to prevent zero-day attacks from gaining access to organizations’ networks. The Comodo Dome suite includes DNS Filtering, Secure Web Gateway, Antispam, Data Loss Prevention, and a Virtual Appliance Firewall. DNS Filtering: Control desktop, laptop, and mobile device access to malicious and inappropriate Internet domains. Secure Web Gateway: Protect against every kind of threat and ensure strict compliance with policies – without slowing down your users. Data Loss Prevention: Monitor and control the movement of sensitive and confidential data across the network. Firewall: Guard your trusted internal network against infiltration from untrusted external sources. Anti-spam: Remove spam and malicious email traffic before it enters your network while protecting your users from zero-day threats. 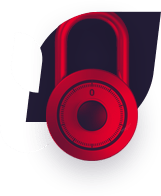 Advanced Threat Protection: Comodo’s advanced threat protection is integrated into the Dome Suite to protect users from all known and unknown internet-based threats. Traditional security will only protect users from known bad threats. 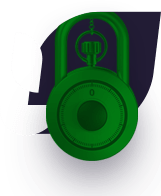 Comodo’s advanced threat protection contains all unknown threats while analyzing them instantaneously to provide a verdict 100% of the time. Along with the advanced protection, users are still able to access files in real-time, therefore not hinging employee productivity. Along with this approach, Comodo’s containment technology is incredibly lightweight and uses less than 1% of CPU. In todays sophisticated and evolving cyber world, organizations are embracing digital transformation to compete. Along with this comes many risks. 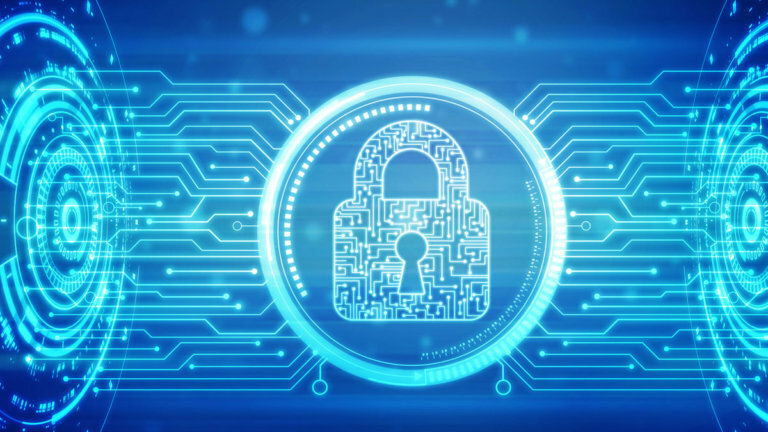 By protecting networks with a defense-in-depth endpoint protection strategy and advanced security when embracing digital transformation, organizations can grow and expand successfully. Be proactive, rather than reactive to conquer digital transformation to grow. Implement the five layers of the Comodo Dome Suite into your security portfolio today! 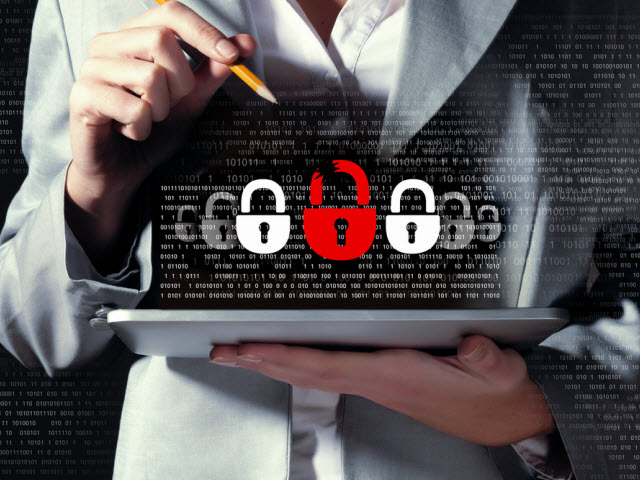 What Is Unified Threat Management?